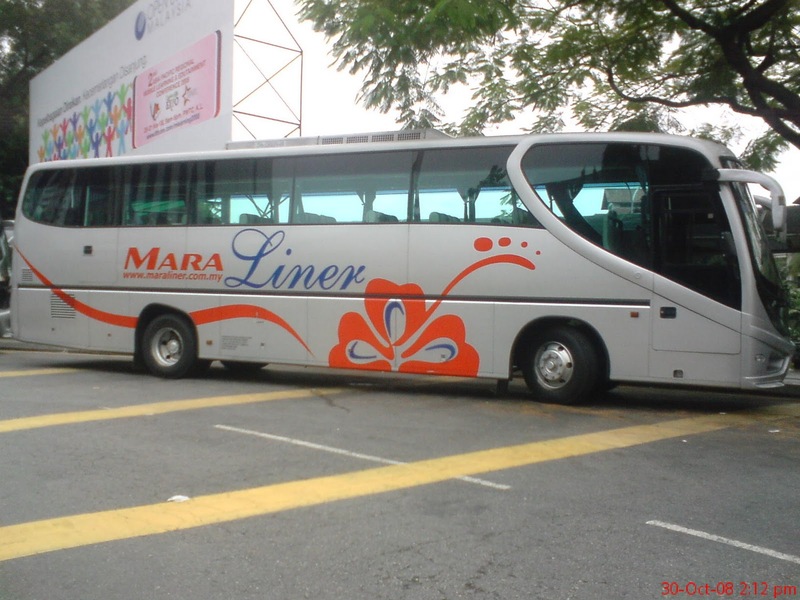 Mara Liner Express is a government-owned company which operates to many cities and towns in Peninsular Malaysia. All trips will be served on the 26-seater Super VIP coach. Their bus is famous with the cleaniness and comfortable seat.